07.07.2017: G-Fest XXIV Anticipation Podcast! 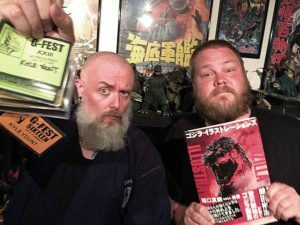 Hey gang – are you going to G-Fest? You should! Because both Clancy and I will be running around the convention all weekend long and we are really looking forward to it! In fact, we’re so psyched about it, we decided to do this little pre-G-Fest chat. 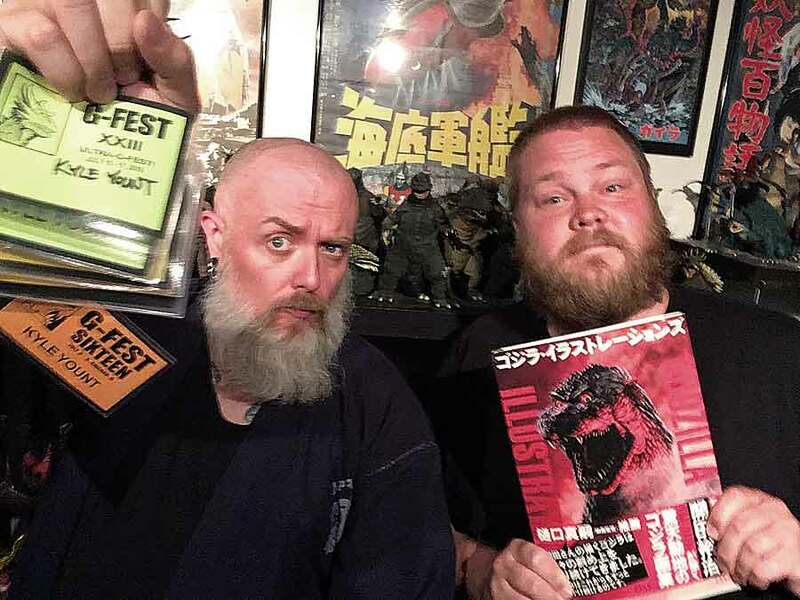 In this episode, we basically showcase some of the upcoming awesomeness of G-Fest 24. Check out the G-Fest XXIV schedule here. And you can download the schedule in PDF format here!